Couple of weeks before, we went to Phuket, an Island in the south of Thailand. Here are some of the pictures. White sand, crystal clear water, beautiful beaches & great food. Exotic place to say the least. We were in water for almost 5-6 hours a day & got tanned to the core. 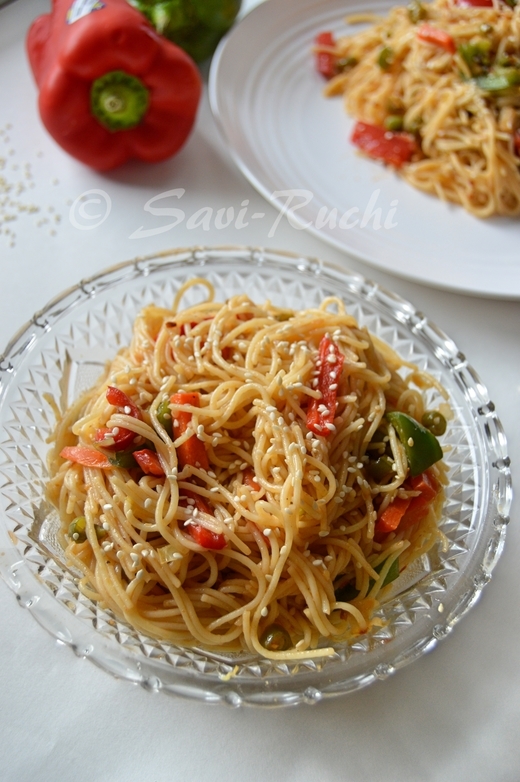 We normally do not experiment with food since my hubby prefers Indian vegetarian food. But, this time, we tried Thai veg food and I was thoroughly impressed with it. Now coming to today's recipe. I have love/hate relationship with okra/ladies finger. If it is not properly cooked, I hate it , otherwise I love all the dishes with okra. My mom, mom-in-law & sis-in-law all have their own secrets to fry the okra to reduce the slimness. My mom fries the okra on a high flame for sometime. My mom-in-law usually cook the okra in tamarind water & avoid frying them. My sis-in-law adds a little hulipudi/amchur powder while frying the okra as it helps to reduce the stickyness. I have found that all these methods work. This recipe is adapted from the great cook Tarla Dalal.I followed her recipe, except for adding the curd/yogurt at the end. I added lemon juice instead. Also, I caramelize the onion to get a sweetish tinge to the dish. Our family loves it this way. Wash the okra & pat them dry. Ensure no moisture on the okra. Clean & dry the knife too. Cut them into 1cm rings or slice them. Frying the okra/ladies finger: Heat the oil in a broad pan. When oil is hot, add the okra & fry them on a medium. After a minute or two, add the amchur powder & continue frying until the stickiness of the okra is completely removed. It might take around 5 minutes. Also, fry the okra in batches if you are planning to prepare in bulk. Remove the okra from flame & place the fried okra on a plate (ensure plate is dry). Wipe the pan with the kitchen towel & heat the pan again. Add oil. When oil is hot, add cumin seeds. When cumin seeds turn golden brown, add kalonji & fry for 3-5 secs. Add sliced onion, ginger, green chilli & saute for a minute or two. Now add the fried okra, salt, red chilli powder & cook for another 2-3 minutes. Finally add the lemon juice & coriander leaves & mix well. Serve it hot with roti or any other Indian bread. I personally feel caramelizing the onion adds a zing to the dish. But you can skip it if you do not prefer it. Ensure to use a broad pan to fry the okra as it helps to reduce the sliminess of okra faster. 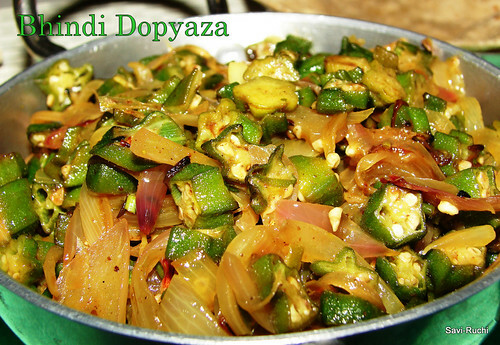 Hi Sush, I love bhindi do pyaza, it looks so good and I agree making it in a spread out pan is easier, curds adds a different kind of tangines to the preparation which is quite diff from lime. I love having this with tadka dal and tandoori roti. I am still awaiting ur visit to my space, hope u manage some day when u are free. Take care. 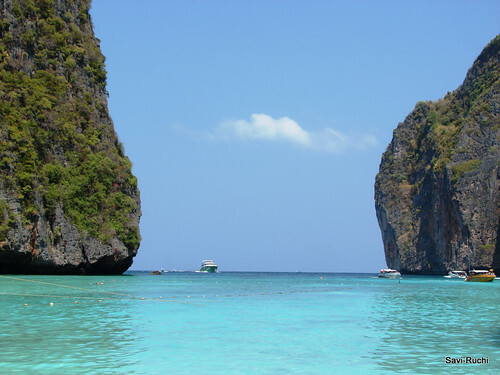 lovely pictures from Phuket.. its a place i wish to visit sometimes! bhindi onion fry looks delicious and a nice click too. Looks good with all the bindis and onions..should be good with phulkas..
okra is everyone's fav at our home. This dish looks so good and yum!! seems like a lovely place, wish to visit there once...bindhi looks delicious,love tarla dalad's recipes..
Wow! the water is looks amazing. Okra, that is my veggie. I love any form of okra.This is a new recipe for me. 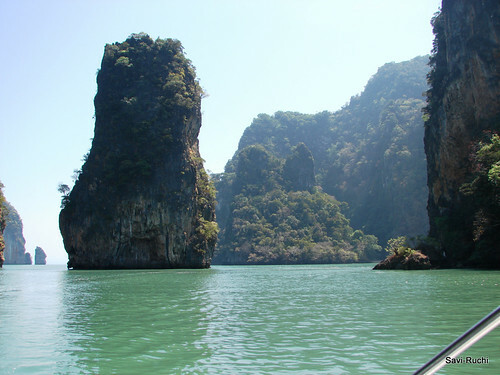 Awesome photos and the descripton ( both for the dish and Phuket). I think I should make a trip to this place...read lot about it. The recipe ..I liked the dash of Amchur...will make all the difference I guess. Thats my fav stir fry, looks yumm! !tempting click..
Bindi sabzi looks amazing and very inviting. Would love to have this with garam rotis. Pics are great. bendekayi palya andre namma maneli ellarigu ista nodi! Roti jote mast combination bhindi sabji! 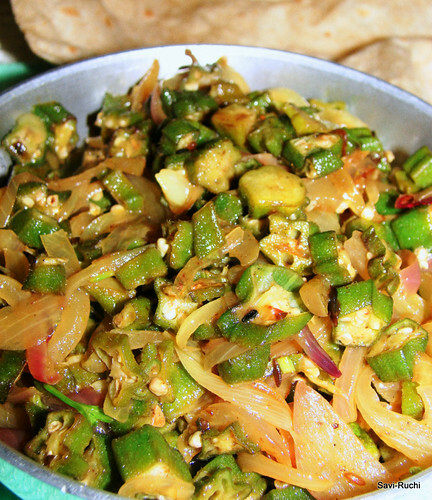 i love okra..and this one looks delicious..
Love Bhindi Do Pyasa Sushma!! Super agi kanta ide.. Nammma bengaluru nalli Inchara, J.P.Nagar 1st Phase , awesome Bhindi Do Pyasa sikkutte ri! Trust you had a fab time at Phuket...have heard it to be a great vacation destination :)Matte welcome to Thai-food-fan-club... E Sarti Amma na kuda Thai restaurant ge karkondu hogidvi, even she loved it. She was kind of taken aback with the eggs in the vegetable clear soup but rest of the meal was very enjoyable considering the fact that her 'no' list includes Tofu, mushroom, and all other exotic vegetables.. Avarige adukke vegetable 'Mango' curry kodisidvi, she liked it. And I love bhindi in this way i its cooked,love a lot! i luv ur blog, though not able to try much.